Ukraine International Airlines (UIA) is being forced to make some involuntary changes to its summer 2019 flight schedules, with reduced frequencies and capacity on some selected routes. The reason for the enforced changes is the delay of deliveries of the Boeing 737 MAX aircraft that were scheduled to start operating UIA’s flights from mid-April. But with the operation of the aircraft type suspended until the completion of the Lion Air (Indonesia) and Ethiopian Airlines crash investigation processes, the UIA delivery of three Boeing 737 MAX aircraft has been postponed until further notice. The lack of available aircraft in this period has forced Ukraine’s national carrier to make some adjustments to its flights schedule. In particular, the changes will affect routes to Athens, Istanbul and Yerevan, destinations to where UIA will reduce the number of flights and/or capacity. 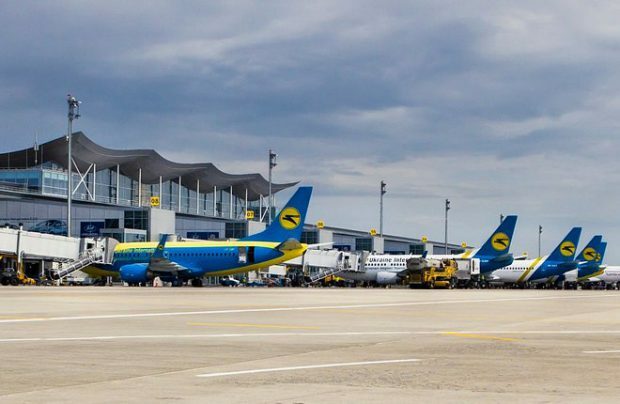 Flights between Kyiv and Vinnytsia will be cancelled altogether. During April, May, and June some flight cancelations are expected between Kyiv and Zaporizhzhia, Kherson, Ivano-Frankivsk, Baku, Minsk, Riga, Geneva, Amman and Ankara. Passengers affected by the changes will receive notifications and offers of alternative departure dates and routes. “Due to the unforeseen circumstances that have led to the disruptions in the supply of aircraft, we were forced to make changes to the already agreed summer flight schedule. To ensure that passengers are able to reach their destinations, UIA is redistributing the existing fleet and making every effort to fulfil its obligations to its customers. All schedule changes will be reflected in booking systems, notes Evgeniya Satska, UIA’s communications director. “Flights that have not been cancelled will be operated as scheduled. In case of any additional adjustments we will promptly inform the market about them,” she adds.